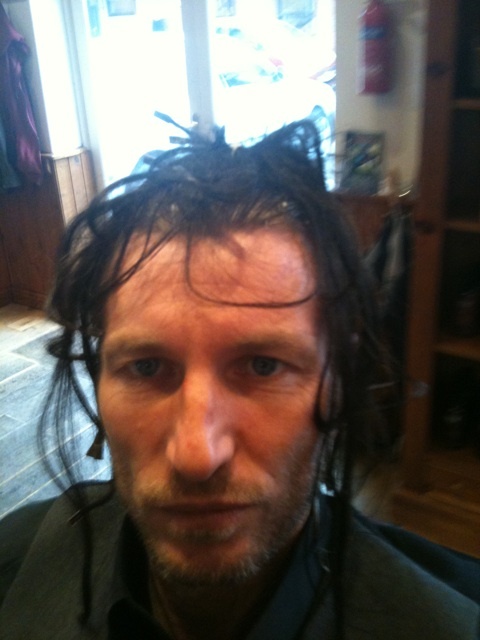 Perhaps fed up with his dumb blond image, Robbie Savage has gone dark, as this photo – Tweeted by the great man himself just now, after a session on the sunbed – shows. Talk about piping hot football ‘news’. This is major. Robbie’s reaction to the new look?